Get Your Boom! 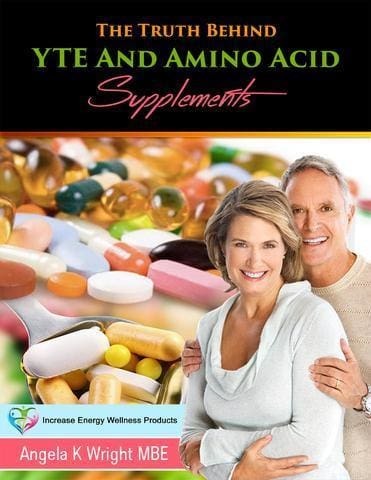 Back YTE® Regeneration Formulas YTE® Regeneration Formulas FREE Book "The Truth Behind YTE® & Amino Acid Supplements" FREE Book "The Truth Behind YTE® & Amino Acid Supplements"
"The Truth Behind YTE® & Amino Acid Supplements"
Get your own copy of "The Truth Behind YTE® and Amino Acid Supplements"
by Angela K Wright MBE. 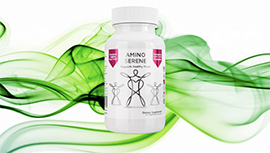 This 74 page Special Report took two years to write and contains explosive behind-the-scenes information regarding YTE® and amino acid supplements. You'll be shocked - and so glad you know this information now. Order your free digital book with any Bundle order today.